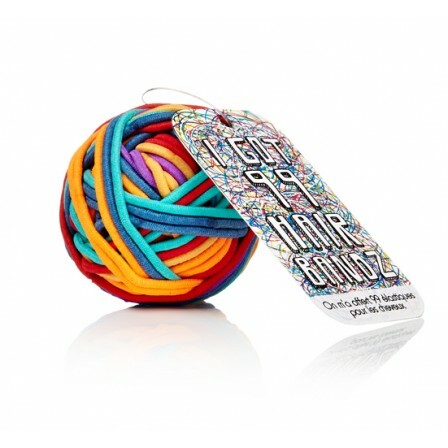 Fabulous gift idea from NPW Gifts. 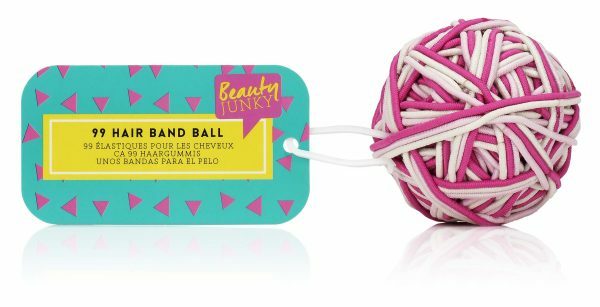 99 Hair Bands on a ball in a choice of 2 colours, Pink and Neon. The perfect gift for all ages and popular at Duo Dance London as a Christmas stocking filler.